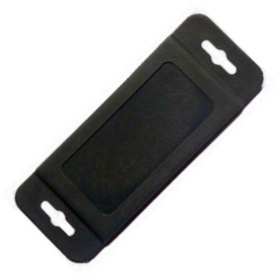 UHF Plastic Case is a rugged UHF Gen 2 RFID Tag deisgned for harsh environments like industrial and asset tracking. It can be applied on planar surfaces such as boxes for industry, waste containers, pallets, assets and more. Its plastic case esures strong impact resistance and IP68 protection. 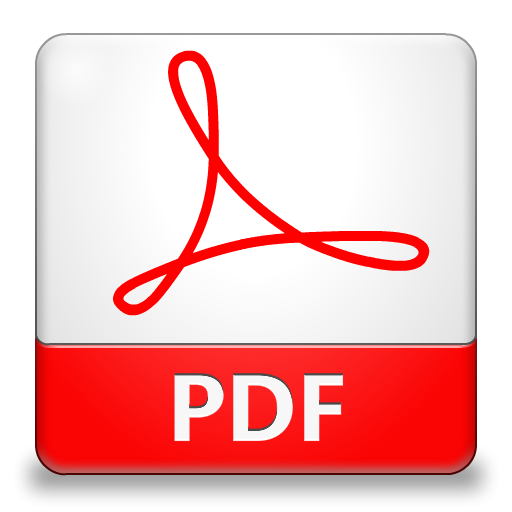 Available on request an �On Metal� version well suited for metallic surfaces. UHF Plastic Case features Impinj Monza 4D chip with 128 bit EPC memory, 32bit User memory and 95 x 36 x 3.5 mm format.